Stash seems to be a common knitter’s dilemma, and I know I have mentioned once or twice a couple of other areas that get neglected but add to the clutter (i.e the partial left over skeins that accumulate and the finished items that stack or hang neatly in your front closet). I am not sure I am being proactive on the front of trying to avoid more knitwear but it dawned on me this year that I could give a lot of my Mad Hatter March hats away to knit worth friends. 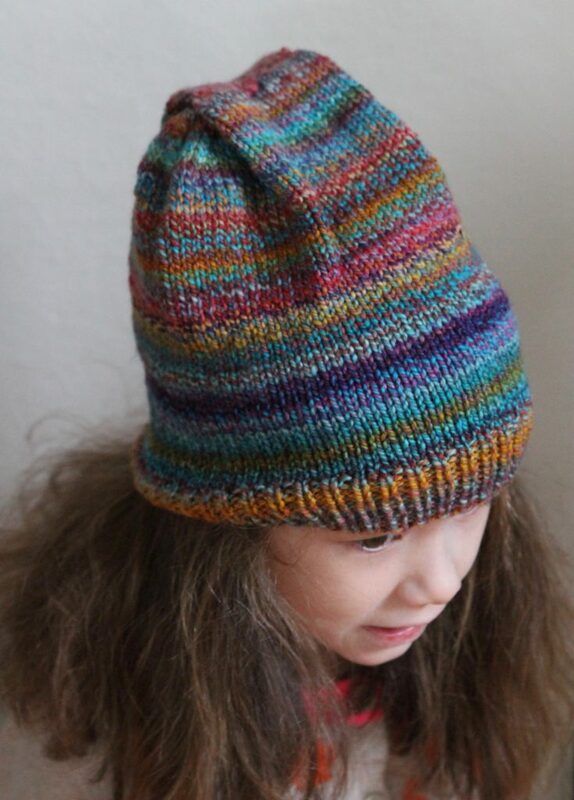 There are a lot of you out there, but I can’t knit fast enough to give everyone a hat (If I could I totally would). I need to get better at more regularly culling through the finished objects and partial skeins to let go. It is really hard to let things go…. I like many look at the amount of dollars and time that was spent knitting an item. and while you want to give thing away you have no idea if a person even a “knit worthy” person will cherish and use the gift that you knitted up, but I need to try because it is not going to get better if I don’t put some effort towards that front. So in the meantime I have 3 of the 8-9 hats I am knitting slated for friends. I hope that a couple will be teacher’s gifts in about 7 months time and I plan on taking one of the hats to me with Shetland and Edinburgh in September. In a few years time I am hoping that I can get courageous enough to let go and gift a crochet blanket, but I am so not there yet. Oh, and I will finish this post with a R A V E about a new yarn I tried. 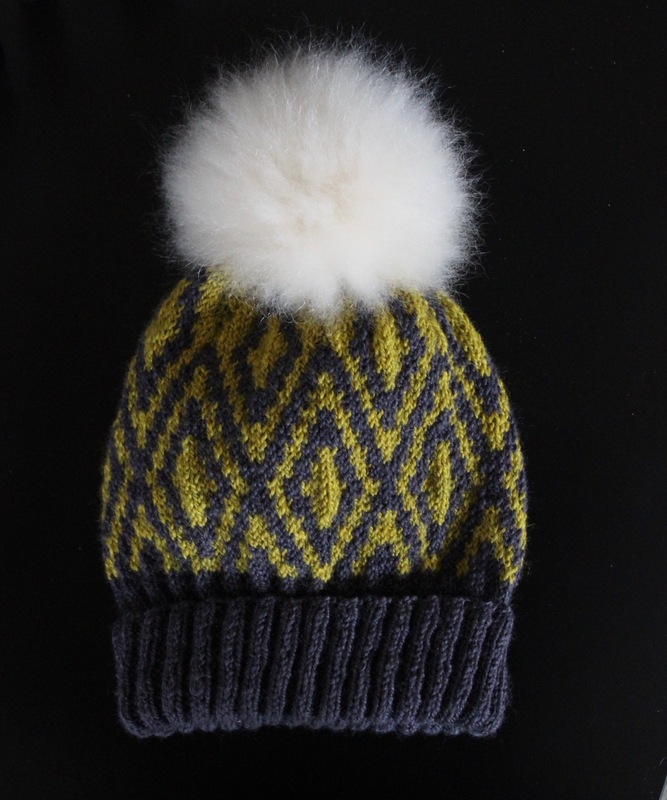 I knit the Escher hat with BC Garn Semilla Organic( I know it is available at Fibre Space and LOOP London). I first hear about this on Michele Wang’s podcast and have had some in my stash for a while. OMG people I love this yarn. It is the perfect balance between “wooly” and “refined” I.bought the dk wight but hope to use more in the future.